Working since 2001 to give our customers the best service and quality products. Our cider has won several awards. 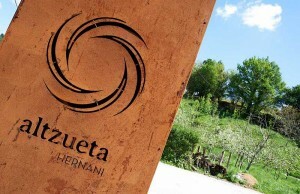 There are documents showing that Altzueta cider house was already selling cider in 1878. 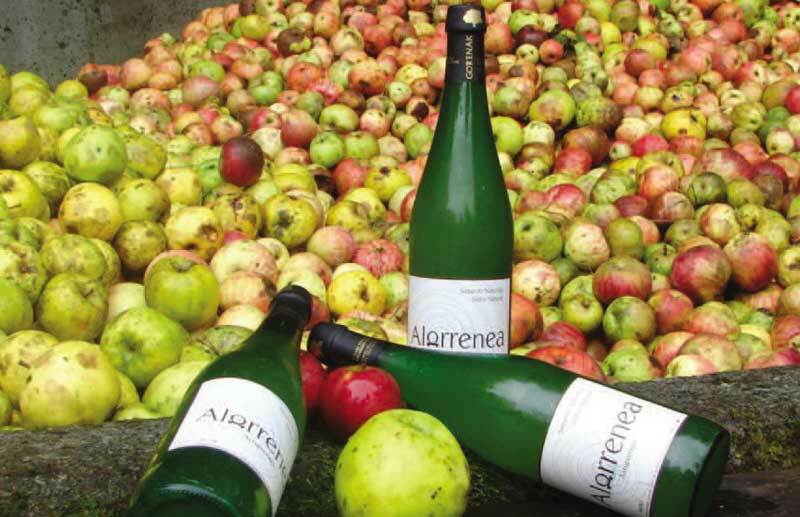 Nowadays, the fourth generation of cider makers continue this tradition, by the hand of Aitziber Goikoetxea and Ibon Alkorta, with the same dedication as once, thanks to the knowledge acquired through different generations and to the opportunities Research, Development and Innovation offer. 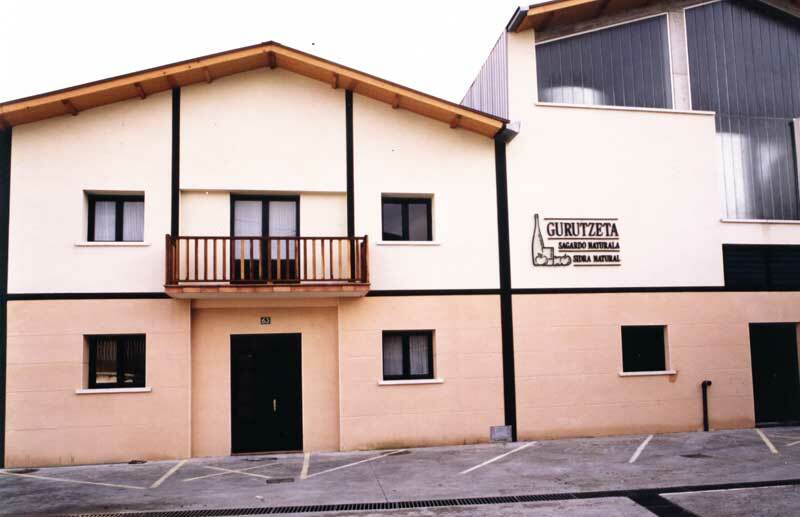 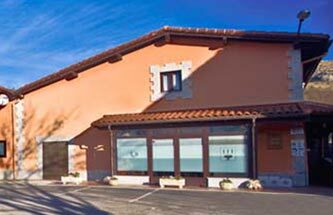 Managed by the Irizar family for centuries and only five minutes away from the centre of Donostia (San Sebastian), this is one of the last remaining traditional cider factories in the capital of Gipuzkoa. Eight generations ensure a quality sagardoa. 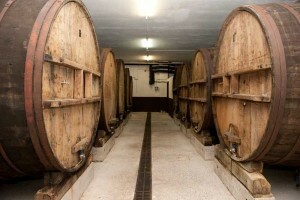 Legendary cider house founded by our grandfather in his XVIth century farm. 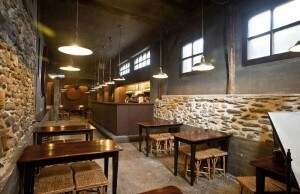 A good place to enjoy a remarkable cider and an extraordinary T-bone steak. 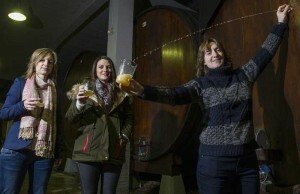 A long tradition in cider making. 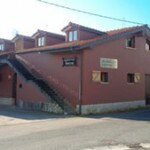 Probably the oldest cider factory still in activity. Documents dating from the XVIth century prove its activity. A long tradition house with an outstanding reputation cider. 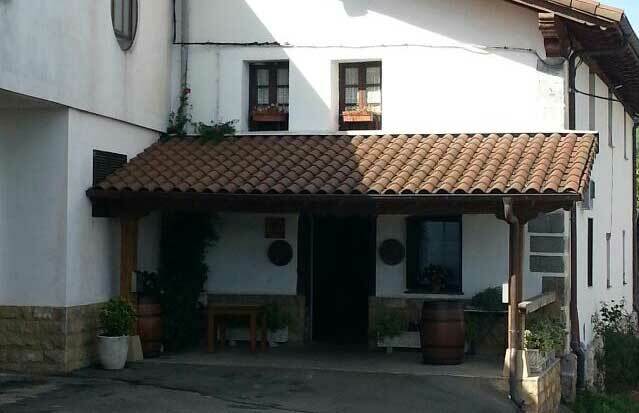 Since the late XIXth century to 2015, we keep on sharing the same enthusiasm we inherited from our great-grandfather Joxe Mª Urreaga. 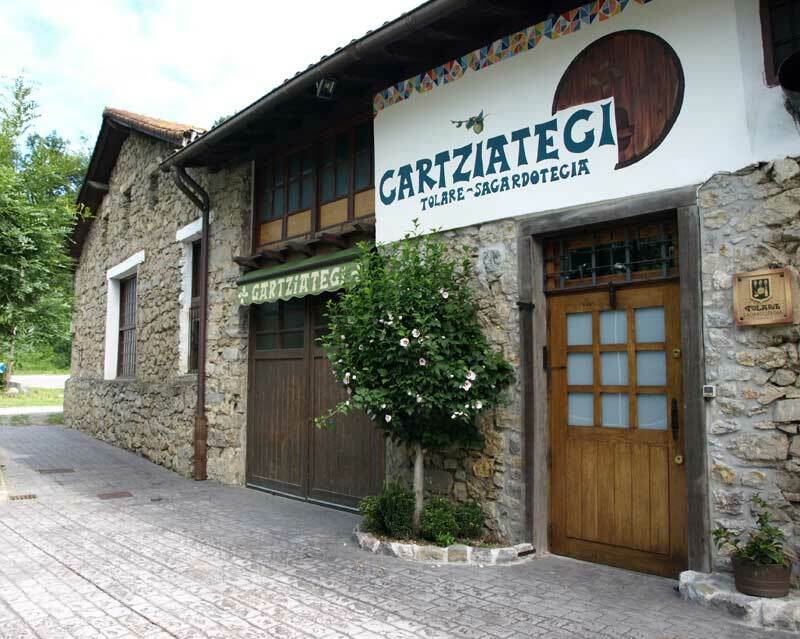 The result is GURUTZETA sagardoa. The dense apple trees protected by Uzturre and Txindoki mountains show us the way, and soon, the cider press or tolare indicates us where we are. 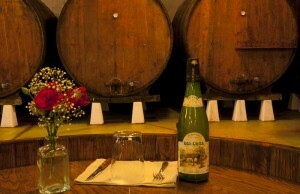 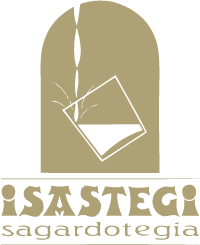 As soon as we enter the cider house, we can enjoy the local treasure from the barrels or kupelas: Isastegi cider. 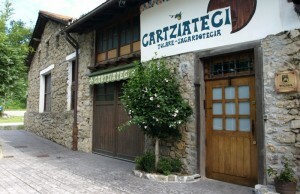 Sarasola Sagardotegia cider house in Asteasu, located in an area called Zabalgaina, started its activity in 1970 by the hand of Aniceto Sarasola, current owner’s father. This district cider house, where the neighbours gathered to taste cider, eventually opened its doors to the public. 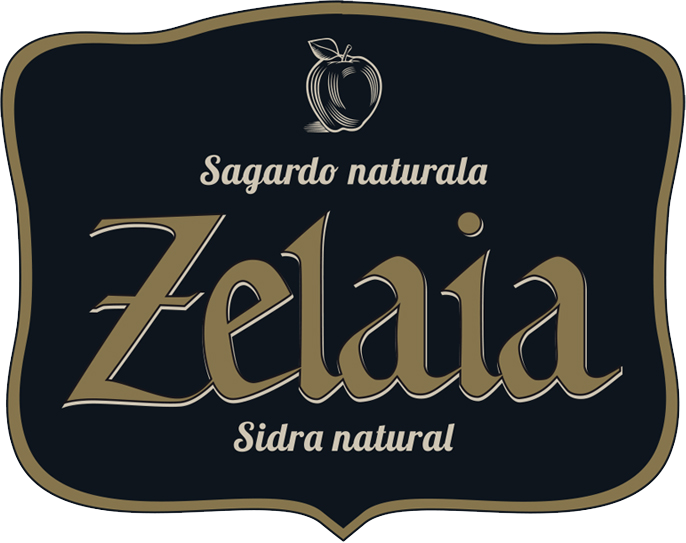 Since our great-grandfather started making cider in 1906, we have maintained the same philosophy: “Perfection starts with attention to detail.” That makes ZELAIA “the best cider house in Spain”, according to The Guardian.